It has finally arrived--the NFL regular season! The Dallas Cowboys enter the 2015 season with an all-time opening day winning percentage of (.667) the league’s best. The Cowboys 36 opening-day wins are also good for 9th all-time in league history. 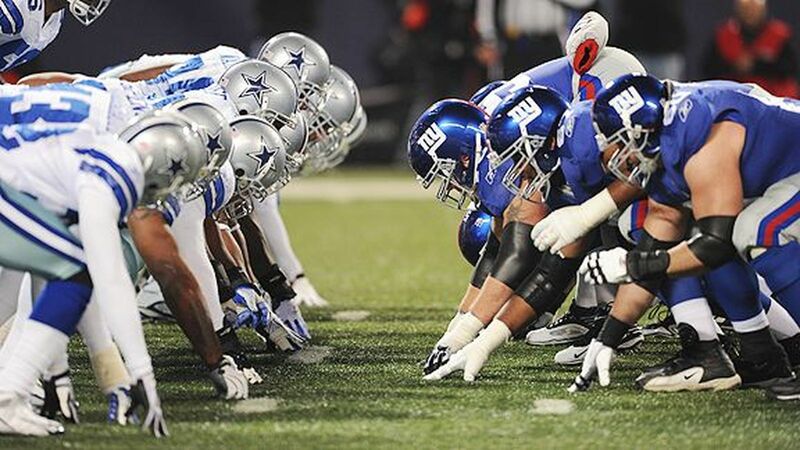 Dallas is preparing to face the New York Giants for the third time in four years and eighth overall. Dallas is a perfect 7-0 all-time in opening games against the Giants, and on paper, it looks as though the Cowboys should continue their winning ways. But that’s why they play the game. Click here for a full #DALvsNYG preview. If there’s a game to go to throughout the year, it’s the home opener against a division rival. Out of town fans can book Dallas flights through Hipmunk.com, while scouring through Hipmunk’s cheap hotels in Dallas for game day.